In a welcome announcement Friday, the Vatican said Mother Teresa will be sainted in the Catholic Church now that Pope Francis has recognized a second miracle done by the beloved nun. The miracle attributed to Mother Teresa took place when a Brazilian was cured of multiple brain tumors, the Vatican said. An Italian Catholic newspaper has speculated the canonization will take place in September, which marks 19 years since her death. "The Holy Father has authorized the Congregation for the Causes of Saints to proclaim the decree concerning the miracle attributed to the intercession of blessed Mother Teresa," the Vatican said in a statement. Pope Francis approved the decree on Thursday, the same day as his 79th birthday. The road to sainthood requires two miracles to be recognized by the Church. 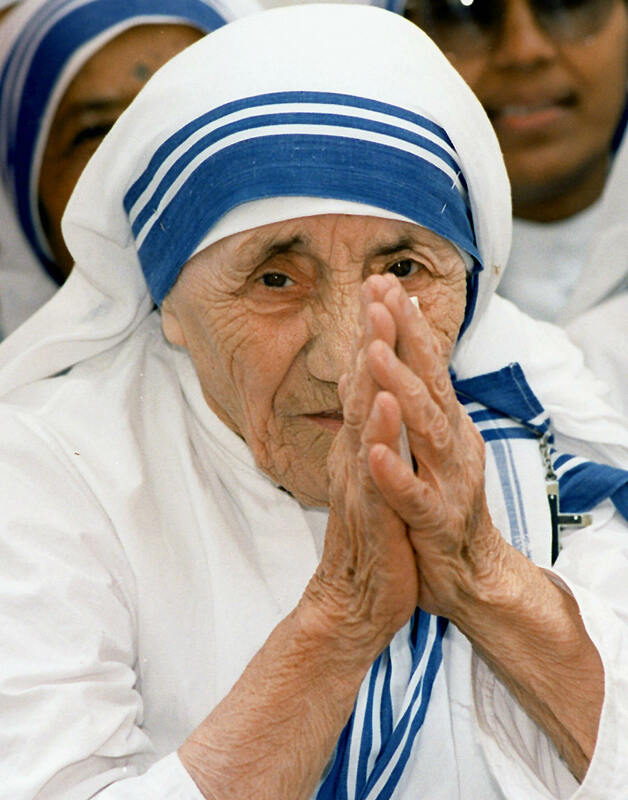 After Mother Teresa died at age 87, she was beatified in 2003 when Pope John Paul II acknowledged the nun was responsible for curing an Indian woman of an abdominal tumor and declared it a true miracle in the eyes of the Church. Beatification is the first stage before sainthood, and Friday's declaration confirmed what many assumed would be the inevitable fate of one of the Catholic Church's most visible workers. Born in Skopje, Macedonia as Agnes Gonxhe Bojaxhiu, Mother Teresa garnered international acclaim for her work with the poor in Kolkata, India (formerly known as Calcutta). She was nicknamed the "saint of the gutter" and won a Nobel Peace Prize in 1979. But Mother Teresa wasn't without her critics. The missions she set up were widely accused of misusing funds and harboring substandard conditions, and her strong opposition to abortion and birth control, though in line with Church doctrine, were largely viewed as overly dogmatic. Still, many will likely embrace Mother Teresa's certain sainthood, particularly given the Catholic Church's current-day struggle to be more inclusive of women leaders. Even in death, Mother Teresa represents something that is more than just herself.